Andrew Epstein is the author of Beautiful Enemies: Friendship and Postwar American Poetry (Oxford University Press) and is currently completing a study of the pursuit of everyday life in contemporary poetry and culture. 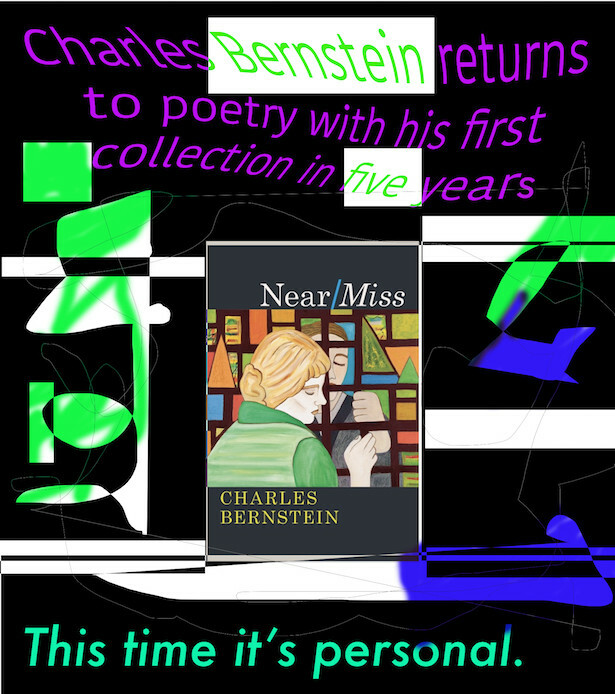 His essays have appeared or are forthcoming in various journals, including Contemporary Literature, Jacket, and Wallace Stevens Journal. He is an associate professor of English at Florida State University.